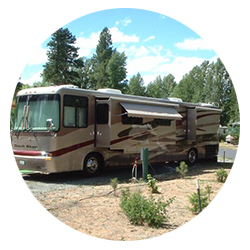 Our sites are fully equipped with power, water, sewer*, and cable television hookups. 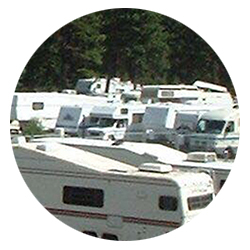 Our lots are large enough to accommodate the biggest RVs. 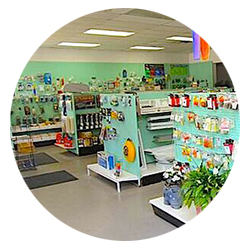 The store has a full selection of parts and supplies.